Inspired by the 1960s Century, this guitar is a true reissue. 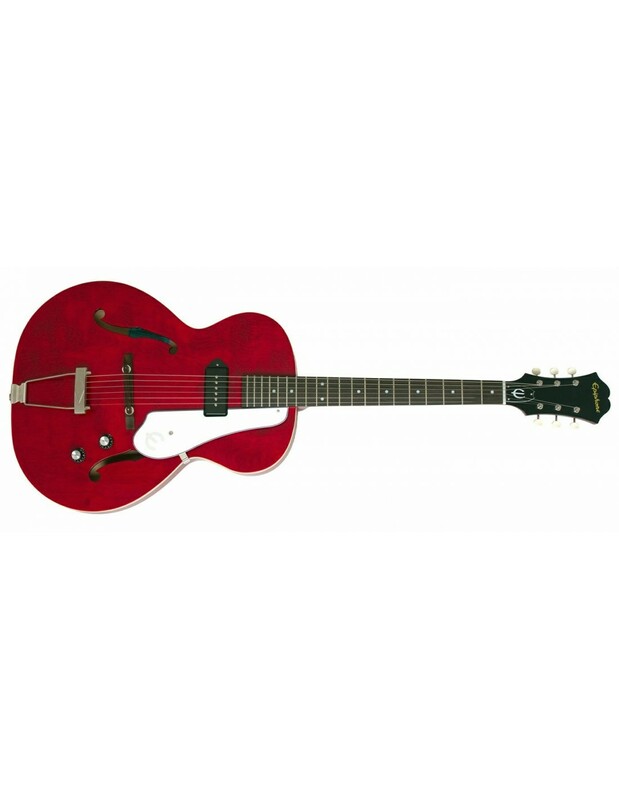 Famously used by James Bay, this hollowbody delivers fantastic vintage feel and tone. The century comes equipped with one single p90 PRO pickup to add to the authenticity of the 1966 model and is complete with an aged gloss finish.